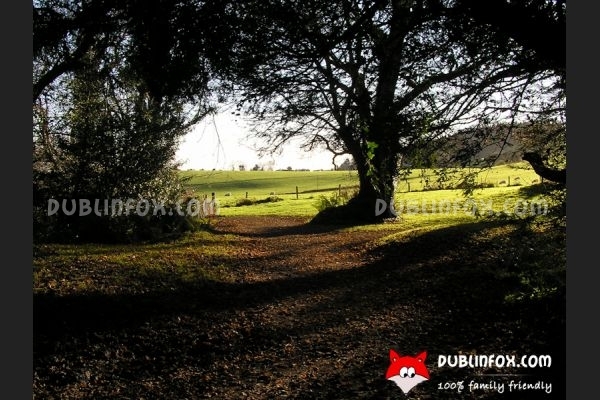 Kilmacurragh Arboretum is only an hour drive from Dublin city and it offers a lovely family day out. It is open all year round and apart from winter, there are two guided tours daily (12.00-13.00 and 15.00-16.00, free of charge), but if you wish, you can tour around the garden alone as well. 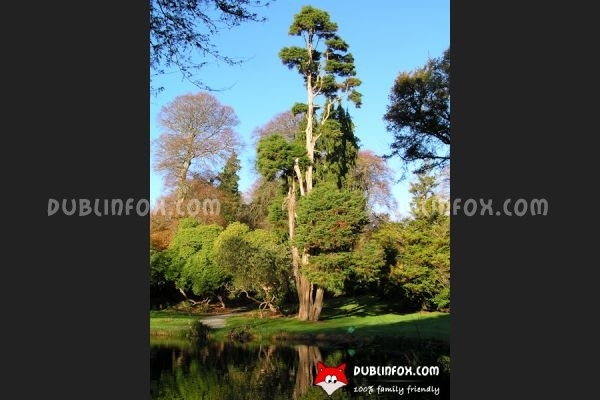 This small arboretum is famous for its conifers, calcifuges and beautiful rhododendron collections. 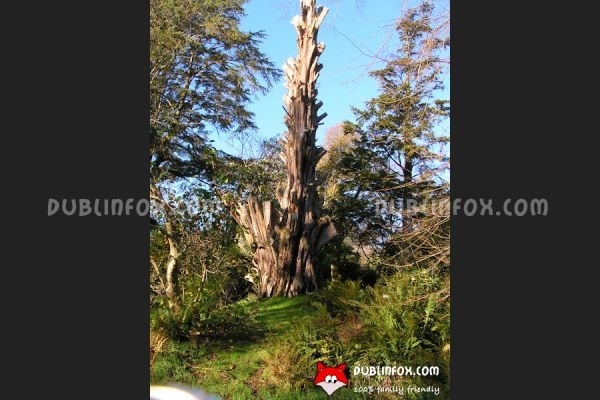 Currently the park is undergoing a massive restoration and replanting. 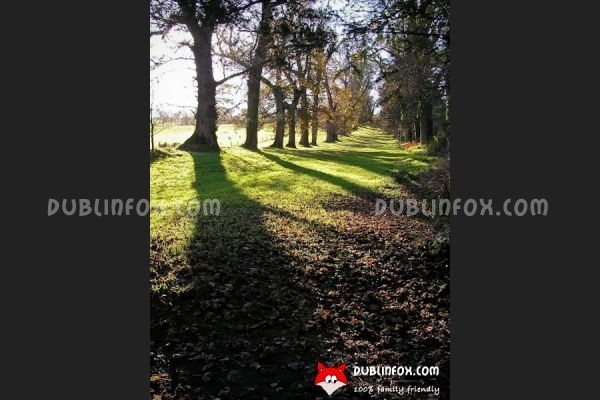 From time to time interesting events (workshops, family programmes) take place in the arboretum, call +353 1 8570909 for further details. 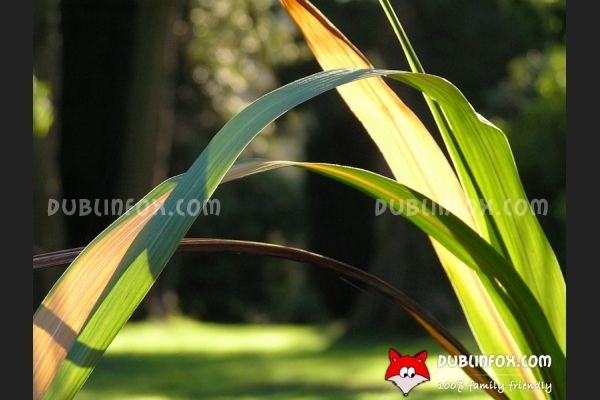 Click here to open Kilmacurragh Arboretum's website in a new window.